John Farris is best known for his work in the horror genre—The Fury, All Heads Turn When the Hunt Goes By, Son of the Endless Night, etc.—but his body of work is much more varied and broad. His career began at the height of the pulp era and he wrote several very good examples, including Baby Moll, and Harrison High. It was, however, the horror genre where he truly differentiated his work—he wrote with a keen eye towards culture and mythology. He was an observer and chronicler as much as anything. And he still is. His work has changed and expanded over the years; from his early pulp-style crime novels, to his horror, to his more recent suspense, and finally to his current batch of hybrid suspense / supernatural novels. No matter where Mr Farris’ work is categorized you can always count on three things: wit, suspense, and more than a touch of humanity. 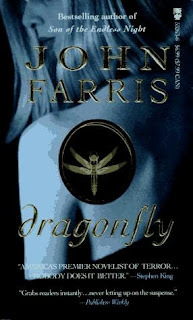 I recently read a John Farris’ novel titled Dragonfly. It was published in 1995. It is a large-scale suspense novel with a booming plot, flashy and developed characters, and enough twists to make its 500 pages pass far too quickly. It is a version of the Dean Koontz thriller, except where Koontz tends to populate his novels with working class characters Dragonfly is a hothouse of Southern aristocracy in all its contemptible glory. Dr Joe Bryce is a conman. He makes his living swindling wealthy women of their treasure. 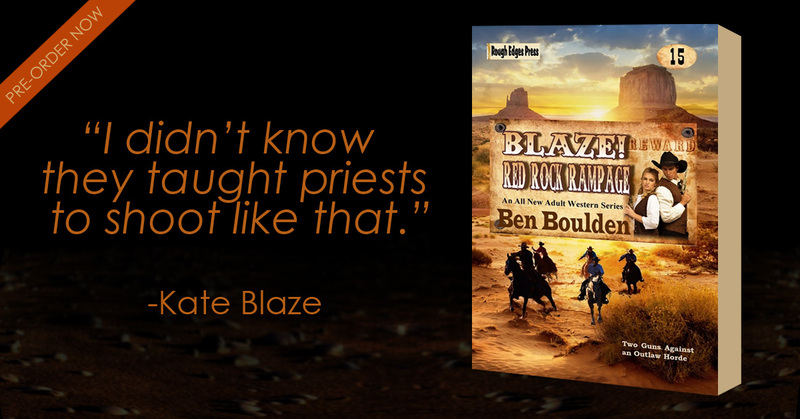 His last job had a few loose ends and it didn’t turn out exactly how Joe had hoped. He has a mind to retire, but the dust jacket photograph of a beautiful and bestselling author haunts him until he decides for one more con. The only problem: Nothing is as he expects it. The characters are full-bodied, living, breathing people. Joe is a scoundrel that is not only likable, but, as the novel gains ground, begins a trembling, sorrowful journey of redemption. He is a flawed man in a flawed and harsh world. The setting is beautifully captured by Mr Farris in a muted eloquence—simple and direct with language that is permeated with intelligence and wit. Dragonfly is one of the best novels I have read in 2009. It is a sound piece of literature with a muscular plot and a humanity that is startling. It is a true masterpiece of suspense. It may remind me of the Dean Koontz thriller, but Dragonfly is all John Farris. 1967. Point Blank. 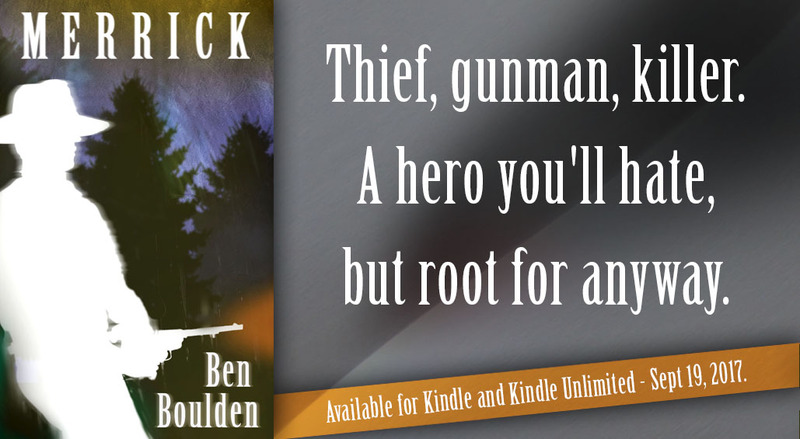 A film based on The Hunter--a Parker novel--published as by Richard Stark. 1968. The Split. This is another Parker film, this one is based on the novel The Seventh. 1972. The Hot Rock. This is a Dortmunder adaptation. 1999. Payback. This is another adaptation of The Hunter. Question: Why does Hollywood think it is necessary to change Parker's name every time out? I have a love-hate relationship with the work of Brian Keene. A few of his novels have absolutely captured me—Terminal—and a few others have been abysmal disappointments—Ghoul. 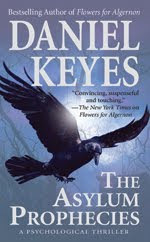 So I always approach a Keene novel with a certain excited wariness because I know I will either really enjoy it or want to throw it at the wall before the final page. 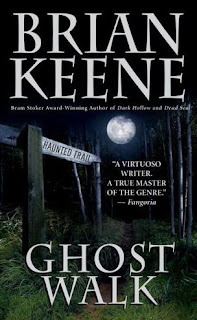 I read one of Brian Keene’s recent releases—Ghost Walk, published in 2008—and I really had a good experience with it. 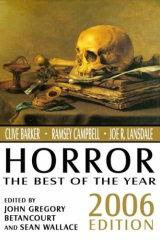 It was a typical supernatural horror story with interesting and likable characters. In a word: fun. Ken Ripple is a widower. His wife died of cancer two years before the novel opens and he is in the final process of designing and building a haunted woods tour for Halloween. 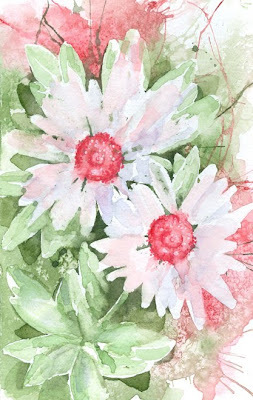 The proceeds to be donated to a cancer research charity. The only problem, other than the usual problems of getting any enterprise in motion, is that a hunter unwittingly releases a demon in the woods next to the Ken’s attraction. Ghost Walk is an easy and unassuming horror novel. It is easy to read and it has an understated and effective atmosphere of both excitement and dread. The demon is portrayed well as a background piece that isn’t developed much beyond the dark shadow in the closet, which makes it effective as a bogeyman-style villain. 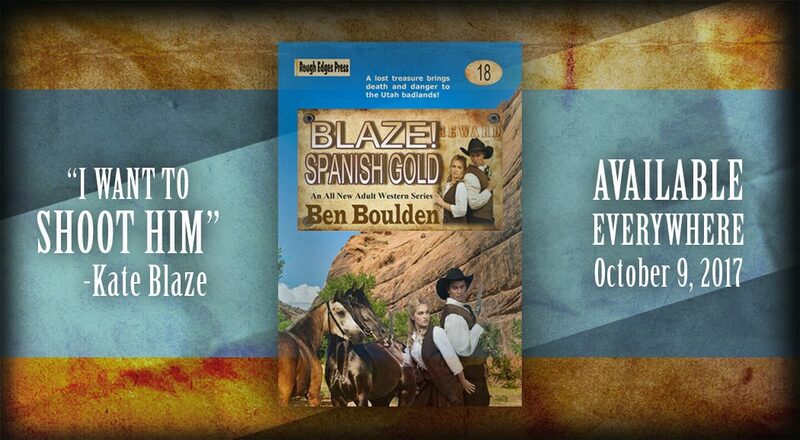 The characters are tightly controlled and adeptly fashioned to the plot. They range from Ken, to a local freelance writer, to possessed teenagers and even an Amish outcast with the ability of astral projection. The plot is the usual—there are no real surprises—but Mr Keene is able to amplify the story with his toned down prose style and interesting vision of horror, which is a terrific mixture of the supernatural, comedy, and a vibrant small-scale low budget horror film. There are also several unique elements in the novel. The Amish outcast mentioned above is a wonderful character that adds both originality and wonder to the tale. There is also the description of the joys and misery—and just plain poverty—of a freelance writer’s life. Something Keene probably knows all to well. Ghost Walk is perfect for a quick and spirited foray into the supernatural for both the horror enthusiast and the occasional visitor. It is a simple diversion and pure fun. It passes too quickly and leaves the reader the reader pondering if the next Brian Keene novel will be just as entertaining. A quick post to let everyone know that Gravetapping is going to slow down a little over the next few weeks. It's not going to stop, but there will be fewer posts. If everything remains constant it will drop from its current rate of three posts per week to two posts. The reason? I'm busy. A good sort of busy, but busy none the less. I also plan to retool a little. While there will be fewer posts, my hope is that the quality of the posts will rise. My plans (very tentative at the moment) are to focus on reviews, coming book releases, and films and television; particularly cinema that was written-by or based on the work of novel and short story writers from any and all eras and genres. I'm also thinking about starting a regular interview section. The plan, again very tentative, one quality and in depth interview every other month or so. I haven't contacted any writers yet, but if I can get the time and interest I would love to do some interviews. If you are interested in an interview please send an email to: zulu1611@yahoo.com. Also, it may be several weeks from the time of request to the actual interview because I will want to familiarize myself with the work of the interviewee.